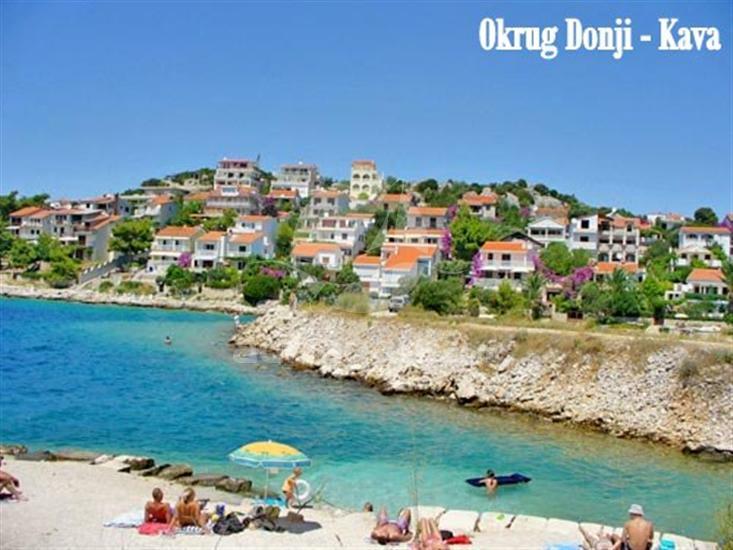 Okrug beach is located in a small tourist resort Okrug Gornji on the island of Ciovo, near the historical town of Trogir. 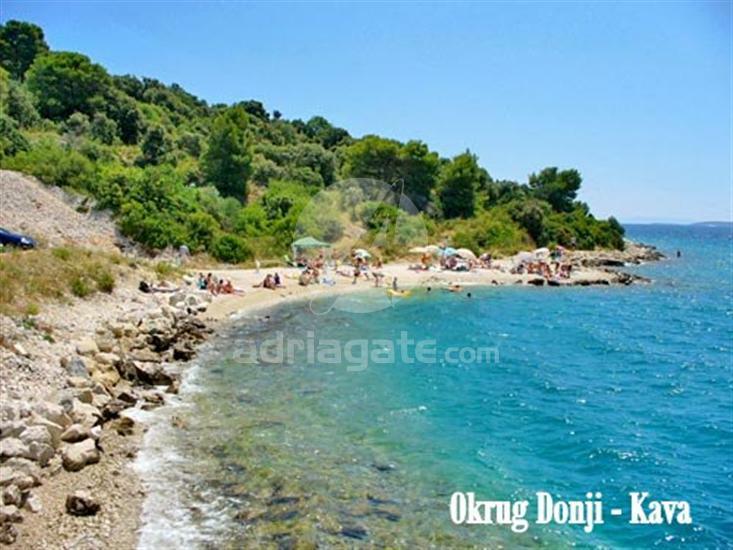 Okrug is one of the most popular beaches on the Trogir Riviera. The beach is covered with pebbles and 2km long which is why it was named “Copacabana”. There are many attractive bars on the Okrug beach which offer you refreshments during the day and entertainment all through the night. There is a sports center “Max” in the neighborhood, as well, which offers different water sports prompts. The beach contains outside showers, public toilette, changing rooms as well as the possibility of renting deck chairs and umbrellas.